Drop everything now, and head to Juvia’s Place to check out their storewide offer! Simply enter code HOT30 at checkout to receive 30% discount on your entire order (except for Warrior Palette). 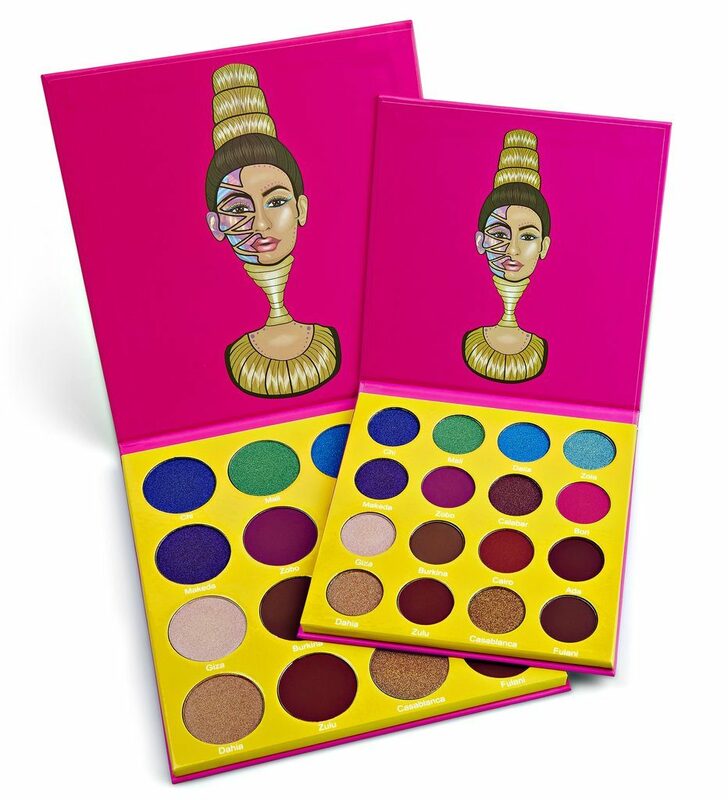 Known for their highly-pigmented and vibrant eyeshadow palettes in affordable price tags, Juvia’s Place is often compared to Colourpop, but it is said to be more beginner friendly. 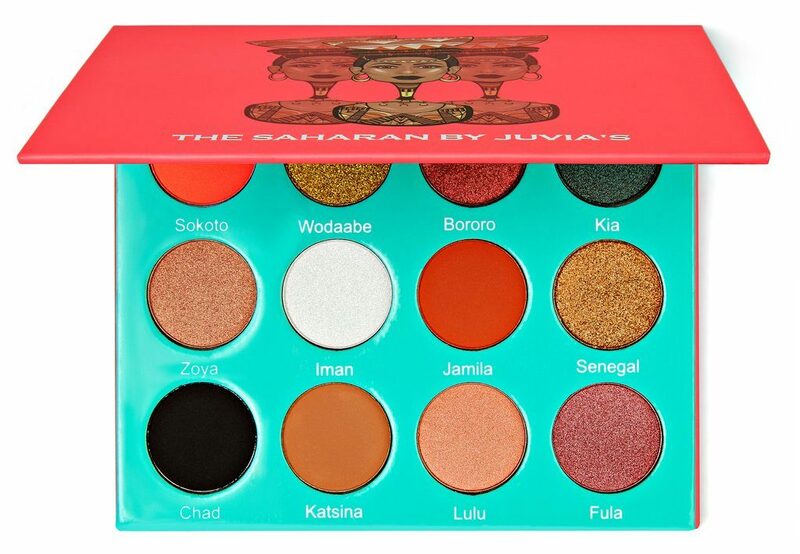 Their popular Saharan Palette took the beauty world by storm during its initial launch and was featured in almost every famous beauty YouTuber’s tutorial video, now you can score it at a discounted price! Domestic orders in US over $100 USD are eligible for free shipping, so sign up with us and get your shopping delivered to our US warehouse!